Humans are visual creatures. We enjoy visual content, which explains why consumers tend to spend more time on pages that give them something interesting to watch. Video presents an opportunity for businesses to offer value and information in a format that engages potential customers better than plain text or static images. Plus, branded video content is an excellent way to show off the business’ personality while speaking to consumers in a medium they love. 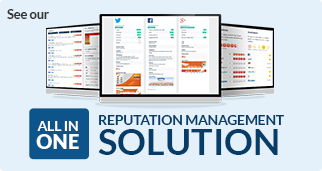 Increased engagement and consumer interaction. Visitors spending more time on the web page. More opportunity for sharing branded content on social media. Higher conversion rates, since videos can build trust and influence purchasing decisions. Potential to reach the huge audience of over 100 million people who watch online videos daily. Since video is an increasingly popular medium for businesses, there’s a growing amount of content competing for consumer attention. Follow these tips for creating and optimizing video content to connect with consumers and improve local SEO. Insert Keywords. As with any type of digital content, videos should be optimized to maximize the number of views they receive. Use relevant keywords with a local focus in the video’s title, description and tags in order to boost visibility in search results. 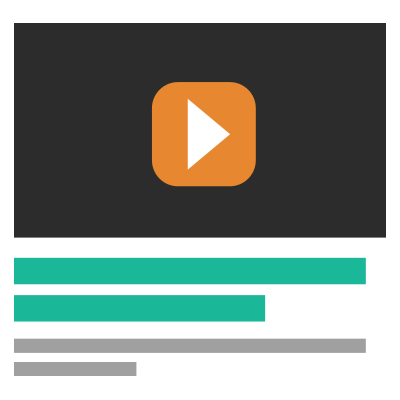 YouTube also uses keywords to choose related videos to display on the sidebar, which allows businesses to target customers who are already engaged with the platform and seeking out similar content. Start Geotagging. In addition to including local keywords in the title, local businesses should use geotagging to add location information to their videos. YouTube allows users to geotag videos with location details, which can help search engines identify the local focus of the video and make it more likely to appear in local results. Think Mobile. Over 50% of all YouTube views take place on smartphones or tablets, so it’s important to create video content that looks good on screens of any size. Keep the video simple and avoid cluttering the frame with details that won’t show up clearly on mobile devices. Since many mobile viewers watch videos without sound – particularly on social media platforms like Facebook where videos auto-play – it also helps to add subtitles. Include NAP. Local businesses should capitalize on every opportunity to insert their NAP information, and a video description is the perfect place to do so. Also be sure to add a link to the business’ website for visitors who arrived at the video from an external source. Keep It Short. As mentioned earlier, consumers have a lot of content competing for their attention. A busy customer browsing content on their smartphone is much more likely to watch a short, fun clip than to sit through a lengthy video. However, if the purpose is to explain a complex concept or offer in-depth tips for using a product, longer videos of 5–10 minutes might be appropriate. Get Social. There’s no point in creating a brilliant video and then leaving it to collect dust. Local businesses should leverage their social platforms and share the video across as many channels as possible to reach a wide audience. Encourage fans and other community members to comment and react on social media to get even more views. Embed Online. In addition to sharing the video on social channels, businesses should embed it directly on their website. This allows customers to easily learn more about the brand and increases the chance of the video showing up in search engine results. If the video is already uploaded to YouTube, simply click on the Share button below the video, click Embed and then copy and paste the code into the website’s HTML. One of the hottest trends in social media, live streaming gives brands the chance to connect with consumers in real-time. 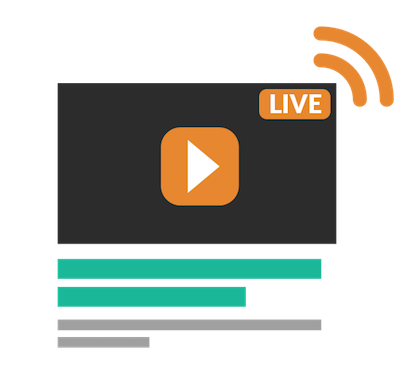 Businesses can use live streaming to give customers a behind-the-scenes look at their daily operations, provide updates about the company or offer live tutorials related to their product or industry. Live streaming is yet another example of how social media can break down the barriers between consumer and brands. The top live streaming platform is Facebook Live. The space is still growing and alternatives will continue to emerge. 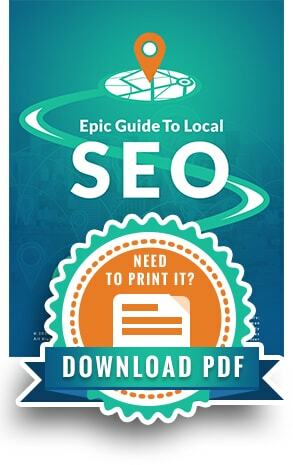 Are you using #video for local #SEO? Get started with these tips.